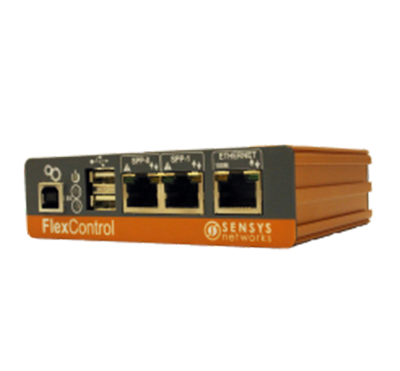 The Flex detection suite has been completely upgraded since 2012 to improve reliability and performance. 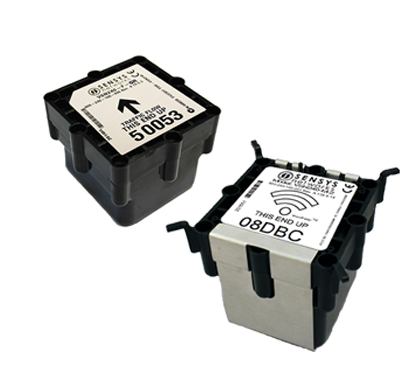 Still the ideal solution for performance measures, signal actuation and adaptive control — our accurate wireless detection products help customers improve road traffic, optimize signal timing and reduce emissions. Compared to loops, our in-road and on-pole products are faster to install, more accurate and require less maintenance. 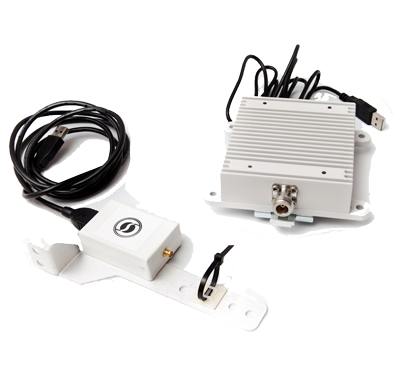 In addition, our detection products are immune to weather and occlusion unlike video and radar. The latest Flex sensors have been rebuilt from the ground up with longer-lasting military-grade batteries, designed for extreme conditions. Detect vehicles, bicycles and other vulnerable road users accurately via our patented wireless magnetometer or MicroRadar™ technology. 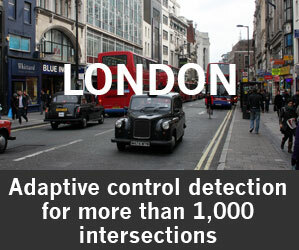 Detect travelers across your corridors and intersections via Bluetooth or Wi-Fi for valuable congestion management data. 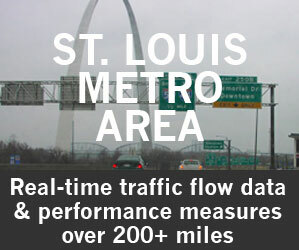 Accurate travel time and origin / destination statistics at your fingertips. 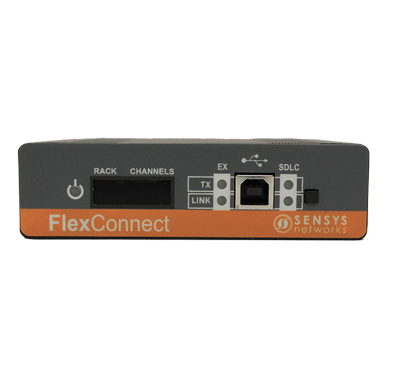 High-powered data processing for all your Flex detection equipment in flexible form factors for limited cabinet space. SDLC interface in a conveniently small form factor, replacing the functionality of one or more EX cards with up to 64 channels. 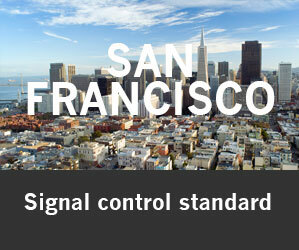 Seamlessly integrates signal phase and detection data for automated traffic signal performance measures.